Over the last two years, at various conferences and meetings, people have been pointing at Finland as the country which will “abolish” all school subjects. Posts about this have in fact gone viral a number of times. This lead us to talk with our Board Member from Finland, Riita Mikkola, to find out more. Will history disappear? 1. There are many articles online that explain that Finland has abolished school subjects. You are a history teacher. Will you stop teaching history? 2. 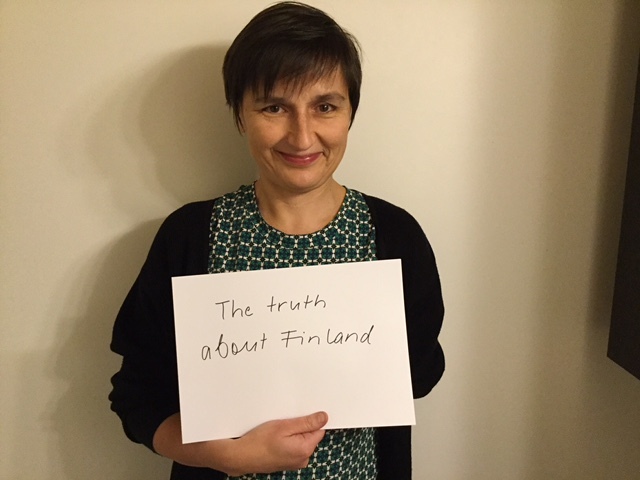 How has the teaching of history changed recently in Finland? 3. What is your view on the idea of integrating school subjects more? 4. Why do you think many people in other countries find it so interesting that subjects might be abolished? To find out more about education reform in Finland in the last few years, see this article from 2015 explaining the changes, and a BBC News video from earlier this year which speaks to teachers and students in Finland.